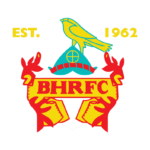 We are playing a match on the 7th April at home, it will be 15 a-side game with mixed development teams and players. Players – Please arrive around 1.30pm and I will sort teams out to start warming up together by 2.00pm. Spectators, the bar will be open from 2pm. 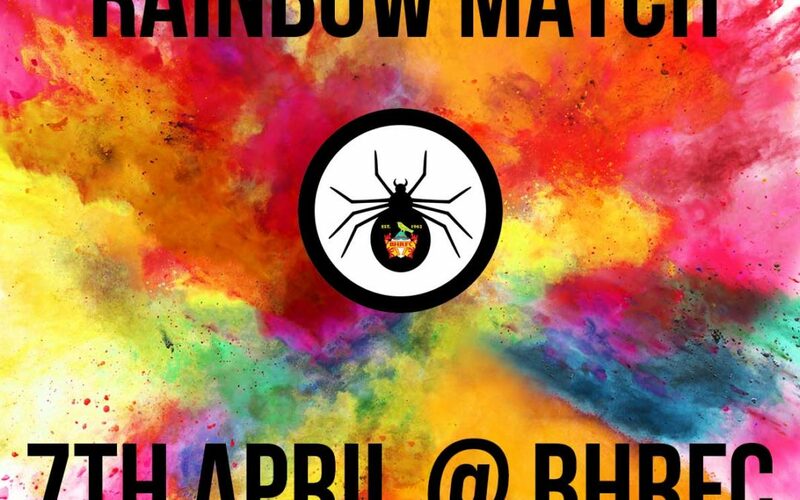 Players / and spectators are invited to wear rainbow laces / rainbow socks in order to show their support for the LBGT+ community. 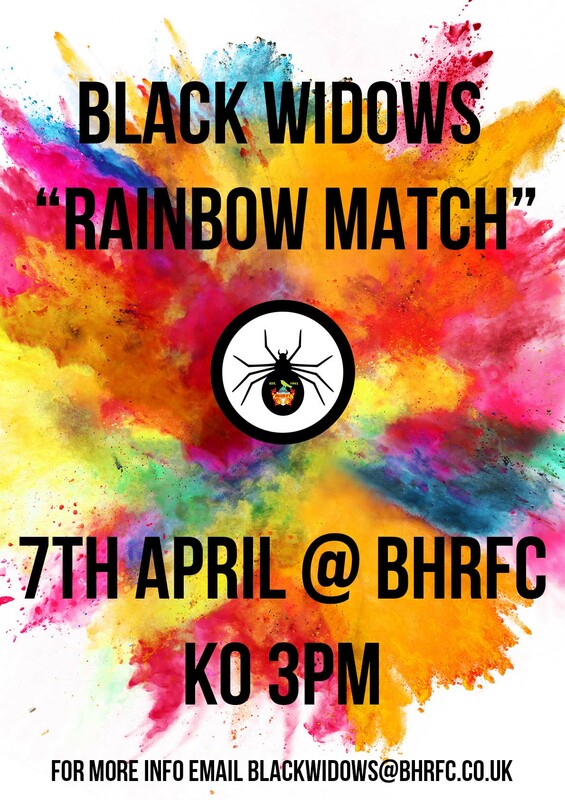 The day is all about accepting new people into rugby, let’s send a clear message that we accept ANYBODY at our clubs regardless of sexual orientation. For ‘match food’ I will be making my sausage rolls (which are epic if I say so myself!) with salads and coleslaw, if you enjoy them can I ask for a small donation – we will pick an LGBT+ charity. Some of my ladies will bake & sell cakes as well so please bring some change.